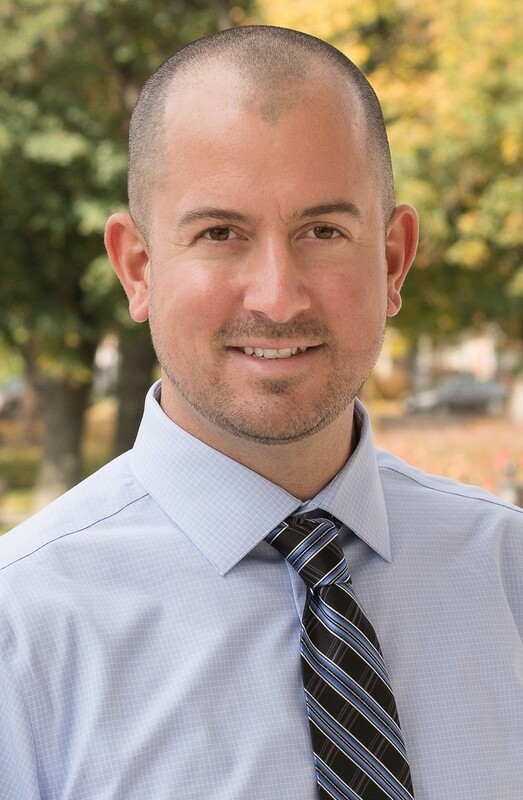 Working as a Mortgage Agent since May 2015, Kevin focuses solely on helping you find mortgage solutions that meet your financial and personal needs. With over 8 years in financial services, coupled with over 15 years of customer service experience, Kevin can be a valuable asset and simplify your mortgage process. With up to date knowledge, Kevin will provide you with various options and features, and the most competitive rates. He will streamline the process and find the lender or lenders that best meet your short and long term financial and personal needs. After meeting with Kevin, you will know for sure all of your mortgage options, and will be comfortable in your decision as Kevin can provide you with the most up-to-date mortgage information and shop multiple lenders – so you don’t have to! We look forward to meeting you and serving your mortgage needs. If you have questions about your current or next mortgage, investment, or private mortgage options, please call Kevin for a free confidential consultation by phone, e-mail, or in person. Serving St. Catharines, Niagara Falls, Niagara On The Lake, Welland and Thorold. Kevin recently helped us secure a refinance and a mortgage for a new property. Our situation was a bit unconventional with my husband being self-employed and me being on maternity leave. Kevin went above and beyond to work on our behalf; he ensured that our financing was in place to buy a new family home and we’re so grateful! Practically speaking, Kevin was easy to work with. He was available through phone, email or in person working around our schedule, he was responsive to our many questions and made sure everything went smoothly. It was a great experience. We’d highly recommend him! Kevin recently helped my fiance and I mortgage our first home. He was very thorough and helpful throughout the entire process. It was comforting to work with Kevin rather than dealing with a large bank, he helped take the stress out of a potentially stressful situation! We would highly recommend working with Kevin! Kevin was great to work with; answered all our questions with great detail, responded to our questions via e-mail and phone within the hour. He helped us obtain our first mortgage, and couldn’t be happier with the results. It was a pleasure working with Kevin. We HIGHLY recommend him!!! Kevin was recommended to me from a family member, who has always been very happy to work with him. He was extremely helpful when helping me with my mortgage. I did not have a ton of knowledge about the process, and he was always willing and available to call, consult, and explain the process to me. He outlined the mortgage thoroughly, and assisted in my understanding of the process with patience, and understanding when I needed further explanation. He was straightforward and honest during the whole experience, and was extremely professional throughout this time. I would recommend Kevin as a broker to any of my family and friends. It was refreshing to deal with Kevin compared to the big bank that I used to use. He actually looked for my best option instead of the best option for the bank. I will recommend him to everyone. The service Kevin provided for my mortgage was outstanding. He took the time to listen, communicate and educate me on my options etc. He was wonderful in responding in a timely manner and addressing any questions or concerns. It truly was a pleasure working with him and I look forward to working with him in the future as well and recommending his services!